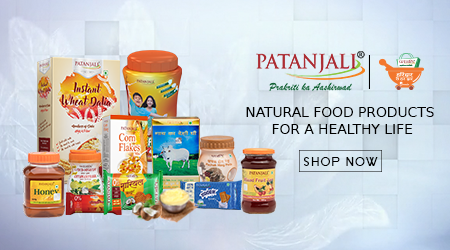 Patanjali offers wide range of health care products to take care of your health prepared from naturally grown organic fruits and vegetables. 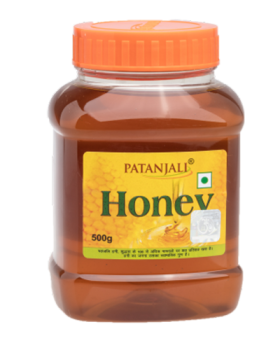 We produce variety of juices, jam and sharbat from Aloe Vera, Amla, Guava, Harad, Murabba, Karela, Khus, Lemon, Litchi, Mango and Mixed Fruits. 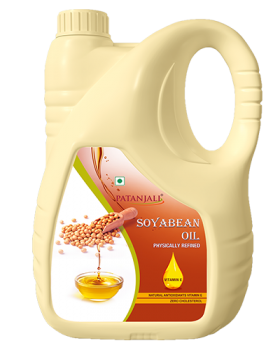 These products are hygienically made with finest of machines and brains to provide you excellent products. 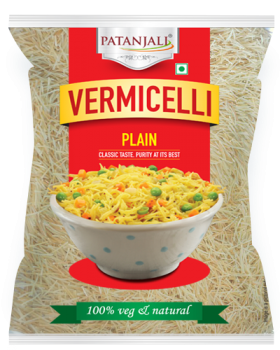 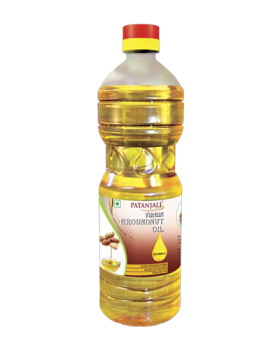 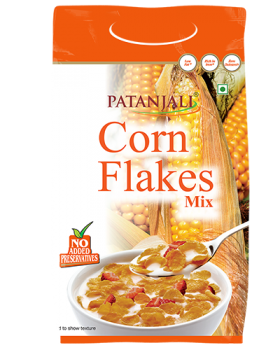 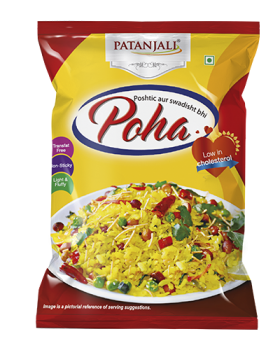 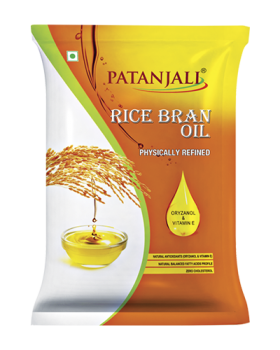 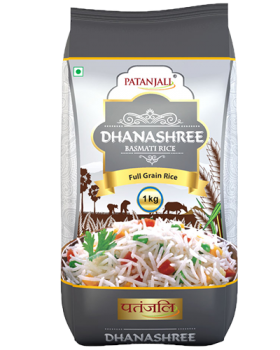 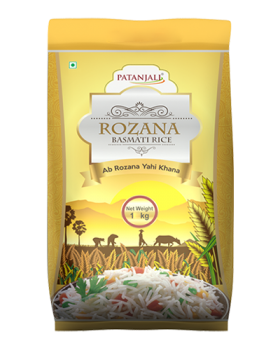 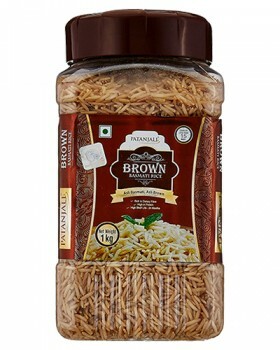 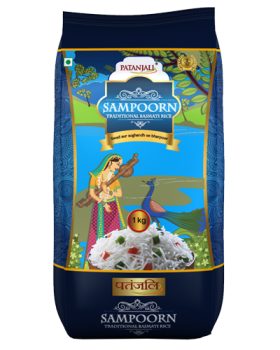 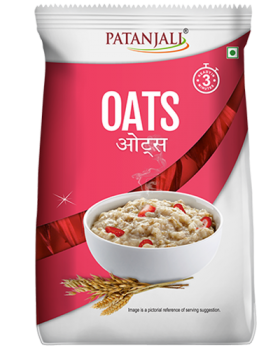 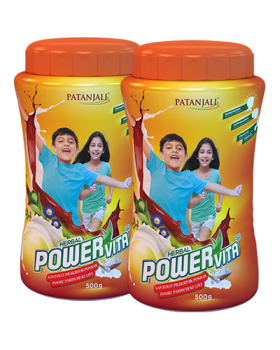 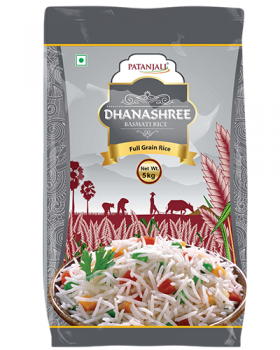 Patanjali offers wide range of food products which are produced hygienically maintaining the quality and nutrition of the food products. 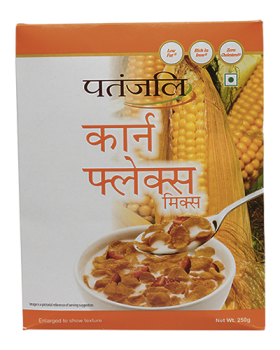 Be it pulses, flour, juices, biscuits or spices, we maintain the taste and nutritional value of the products. 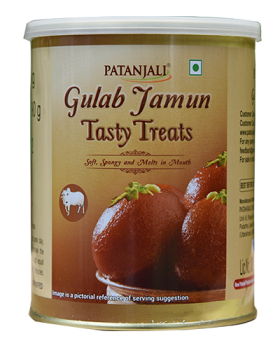 Relish the taste of purity and perfectly produced food products. 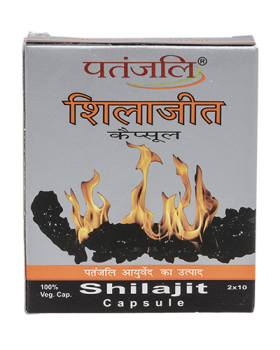 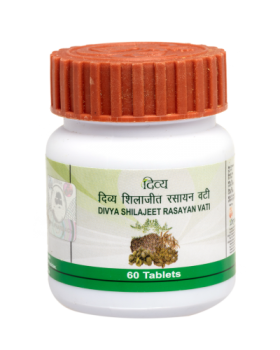 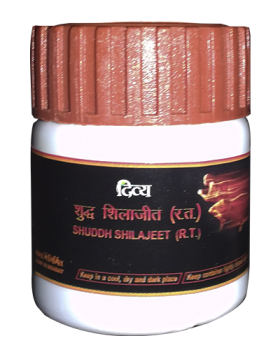 Our Ayurvedic products heals you naturally, increases your immunity and does not have any side effects or adverse effect on your body. 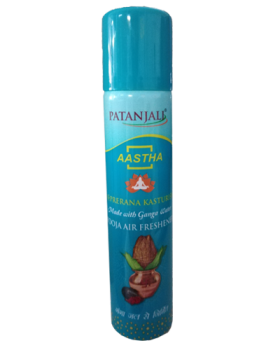 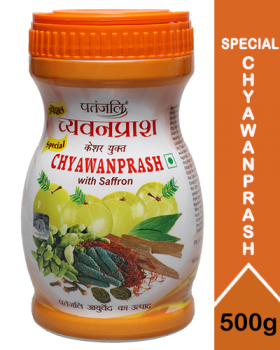 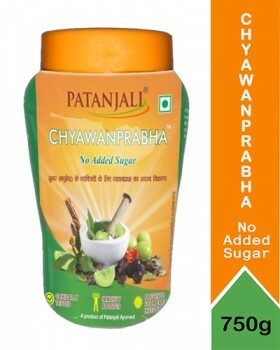 Some of our products like Laxmivilas Ras, Kumaryaasava, Chayawanprash, Badam Pak, Gulab Jal, Massage oil, Divya Herbal Pey, Gasher Churan, Shankh Bhasm, Badam rogan and peedantak tail have gain popularity due to its best of quality. 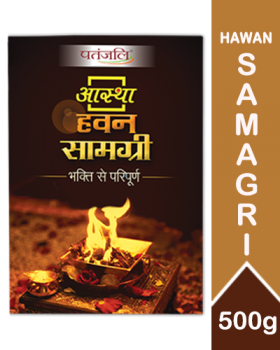 We have a very good collection of books on Yoga and Pranayama written by Swami Ramdev and eminent Yogacharya of Patanjali. 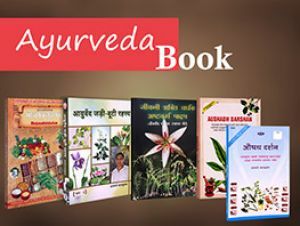 These books are avalable on various topics like yoga, pranayam, health, various Aasan and breathing techniques. 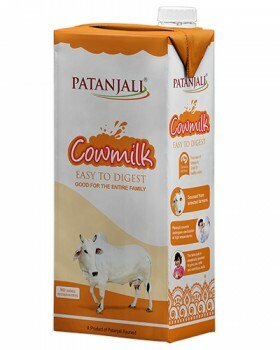 These books can help you to learn the techniques of yoga. 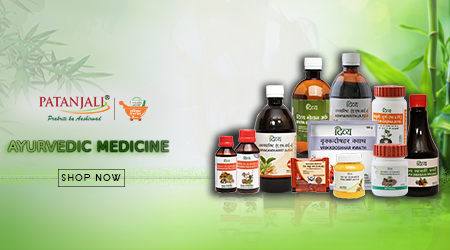 We have wide range of CD's and DVD's based on the various topics of yoga, Pranayama, Ayurveda, bhajans and education. 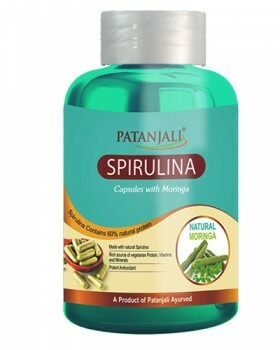 One can easily learn yoga by watching the yoga cd's. 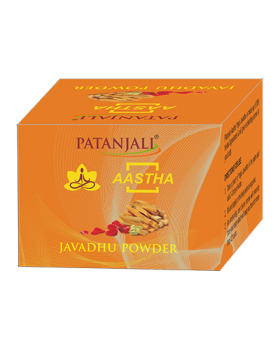 Our Ayurveda CD's provide extensive knowledge of the subject and importance of medicinal values of various herbs and shrubs. 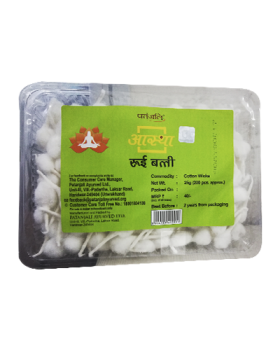 Our devotional music cd's and dvd's are melodious to leave you immersed in bhakti of God. 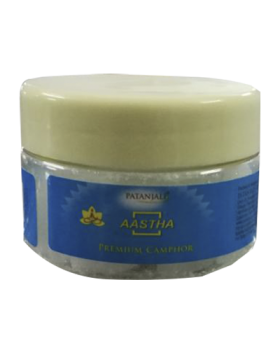 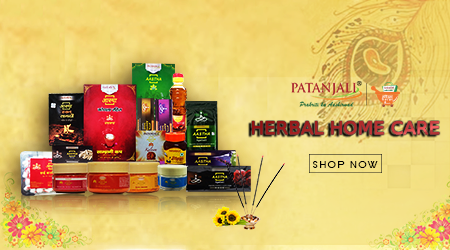 We bring our best of Herbal Home Care Collection comprising of variety of Agarbatti and Dhoop of different types like Jasmine, Rose,Loban, Patchouli, Sandal etc, to spread the fragrance at your home. 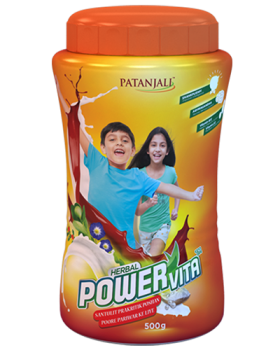 Best quality Detergents in Popular, Premium and Superior quality which not only take care of your clothes but your hands too. 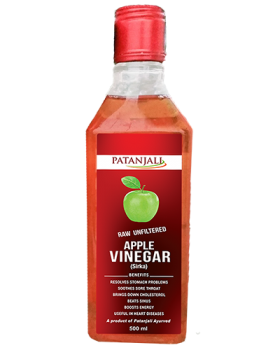 Dental care products to protect your teeth and gums. 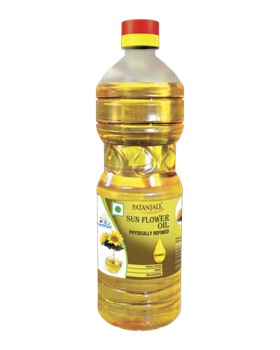 Wide variety of products like Shishu Body care, Lotion, Gel, Hair oil, massage oil etc. 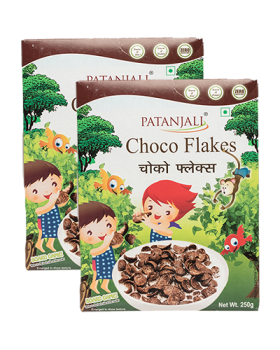 to take care of your little ones. 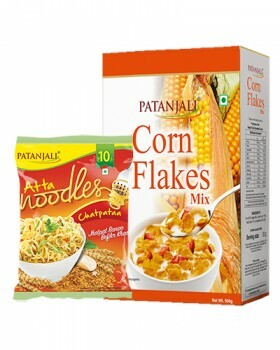 The prices indicates MRP itself. 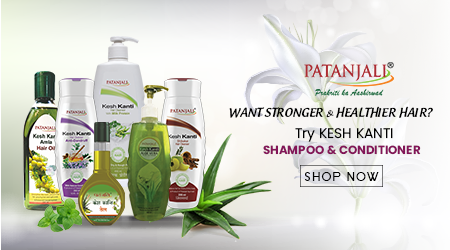 Shop over Rs.1000/- and get shipping free. 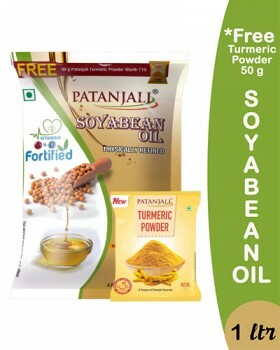 Shop over Rs.999/- and get COD free.